We’re rolling out the feet of parchment to say our thank you’s for the overwhelming support we’ve received during the 2015 Pride Festival. First and foremost, to our volunteers. From brainstorming evenings to painting to ribbon making to stall manning to art installing, and everything in between. You guys make RY what it is today! ASB, K’rd Business Association, Auckland Council, GABA, Auckland Libraries, ANZ, Studio One, Redbull, Karma Cola, DJ Momentus, Randa, iTicket, Balmoral Suit Hire, Hotshots Photo Booth. ASB: Ribbons! Tshirts! Venues! Support! 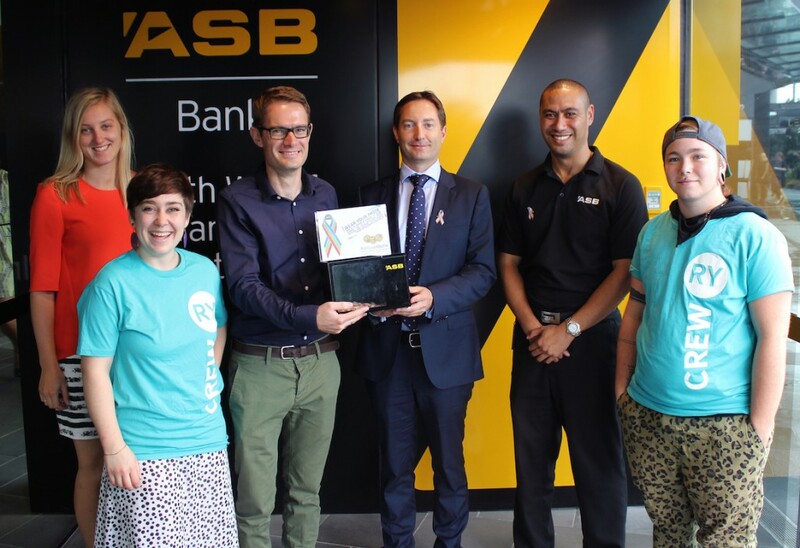 ASB bank have been leading the way in their support of us over Pride. They’ve sold our Rainbow Ribbons in their banks all over central Auckland and kitting our crew and volunteers with some awesome RY shirts, as well as helping us host our Masquerade Ball. THANKS ASB! 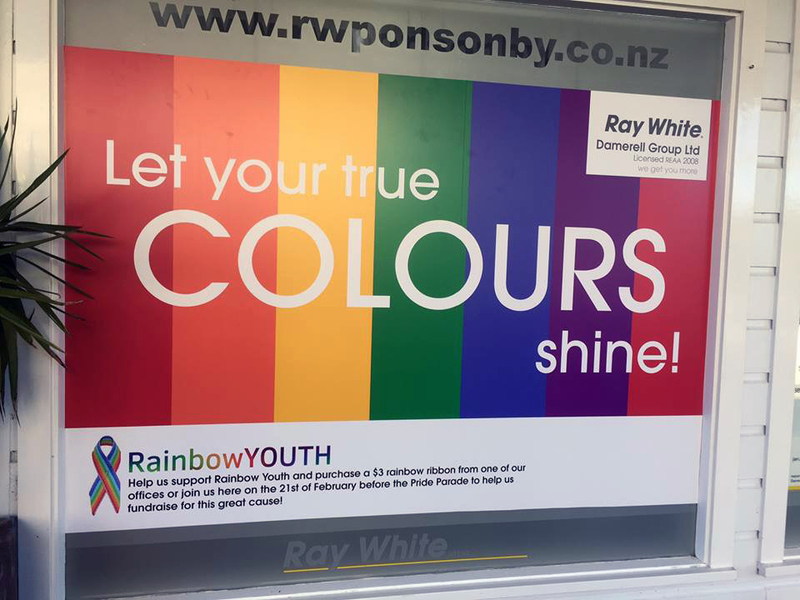 The folks at Ray White Ponsonby & Grey Lynn broke out the good old kiwi sausage sizzle to fundraise for us during the Auckland Pride Parade as well as housing our Rainbow Ribbons in their branch. So cool. So yum. THANKS RAY WHITE! 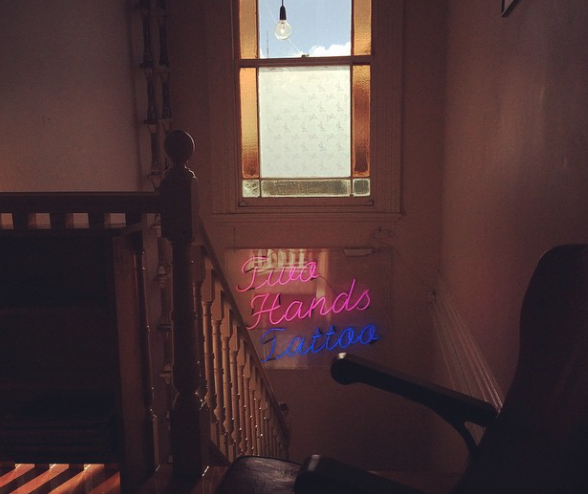 Two Hands Tattoo: Fundraisin’ Flash Day for RY! We were super stoked when the team at Ponsonby’s Two Hands Tattoo contacted us with the offer to hold a day of tattooing to fundraise for us. The designs were incredible, and our Communications Manager Toni even got one on her elbow! THANKS TWO HANDS TATTOO! 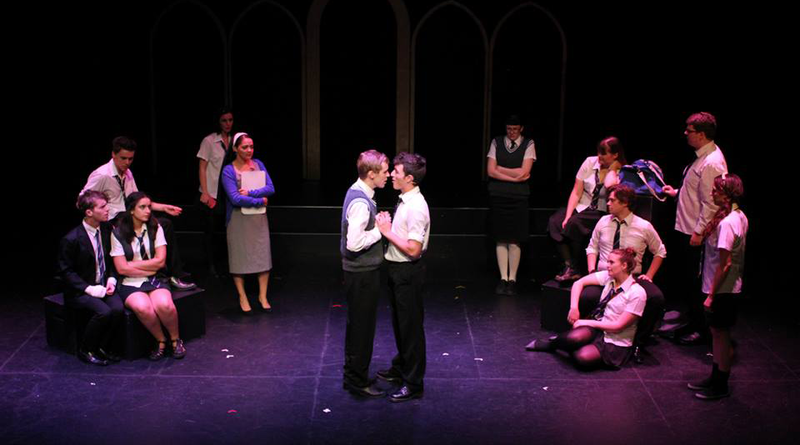 Thanks so much to the folks at the Auckland Music Theatre for holding a fundraising evening during the run of their phenomenal run of Bare – a story about a group of high school seniors at a Catholic boarding school faces issues of sexuality and personal identity. THANKS AUCKLAND MUSIC THEATRE! 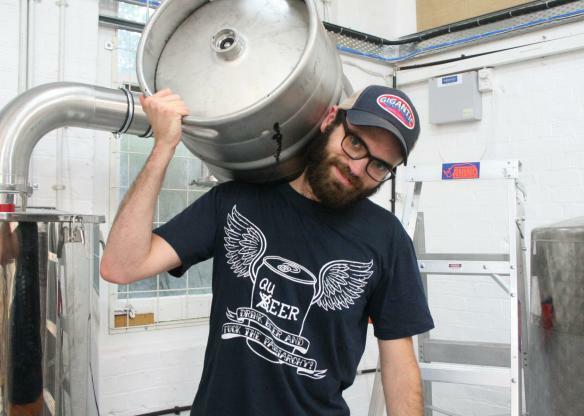 This awesome dude took it upon himself to queer up the beer world with some sick t-shirts and then topped it off by donating the proceeds to RY! THANKS THE BOTTLENECK! It was a privilege to receive support from this queer film night – which screened 12 queer and trans* orientated short films and donated all of the proceeds to us. What a talented bunch! 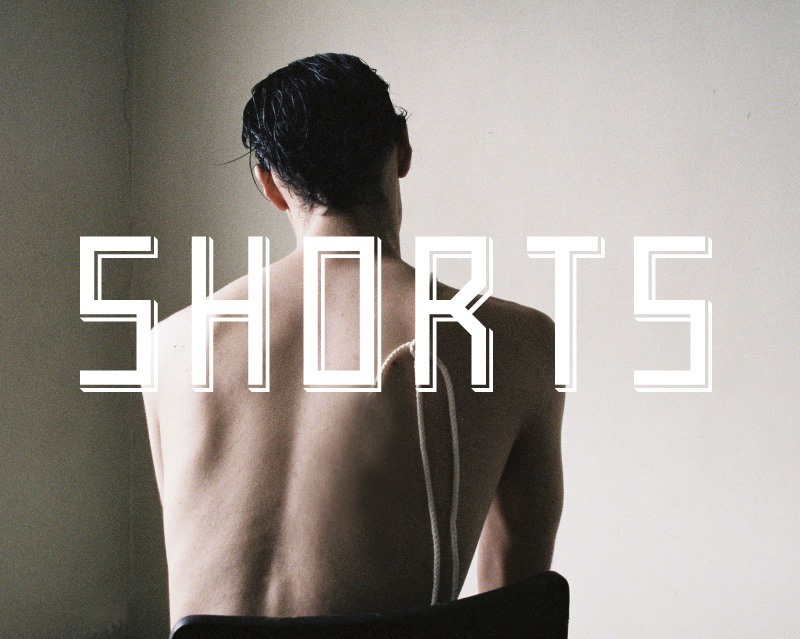 THANKS SHORTS!